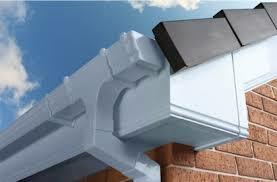 To complement your new rubber flat roof, why not consider having replacement soffits and fascias. We can take off your old fascias and replace them with quality UPVC fascias that require no maintenance. When booking your quotation, let us know you would like a quote, and we will measure up and calculate you a free no obligation price.